Get the allergens training you need with Nutri-Rific. This allergens training class is available in both Spanish and English. Get the training you need in the comfort of your home. Learn what you need to be an expert in your field. 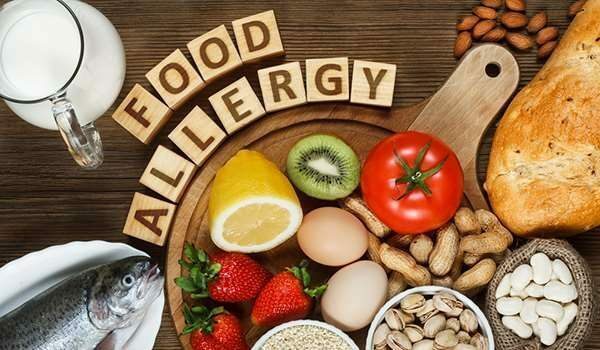 The interactive Online Allergens Training and Test drives home critical information your employees and managers need in order to accommodate guests with food allergies. Your local regulatory agency may have additional requirements. Please contact your local regulatory agency and employer for more information.